Tell us about Aira Wedding Planners? At Aira, we are capable of handling end to end events/ weddings/ ceremonies/ functions, mehendi/ sangeets/ cocktails/ bachelorette/ bachelor parties/ birthdays/ showers and custom built events that range from pocket friendly budgets all the way to high end, luxury and international themes and audiences- the cake, the icing and the cherry on the top too! Who is behind Aira Wedding Planners? Sarang Naroth, Founder& Creative Head has a Bachelors degree in Leisure & Hospitality from University of Wolverhampton. When he returned to India in 2008, he joined the family business of restaurants and catering and did events. He saw a natural potential for weddings, and there was no looking back since then. 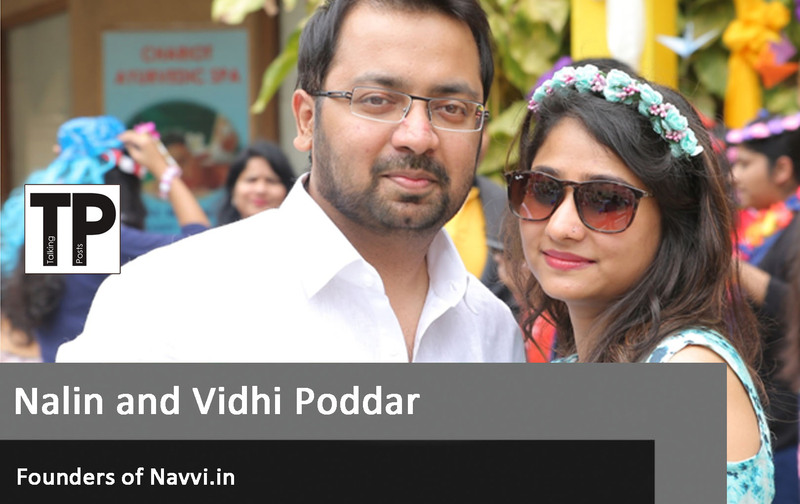 Every wedding allowed him to discover his love and natural flair for décor, colors, bargaining, visualizing and getting people to work together to deliver picturesque, dreamlike weddings and events. 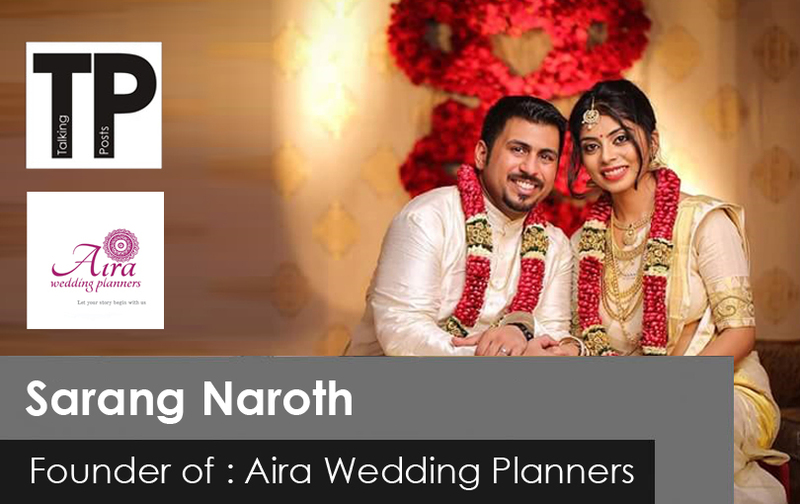 In 2014, heofficially launched Aira Wedding Planners. 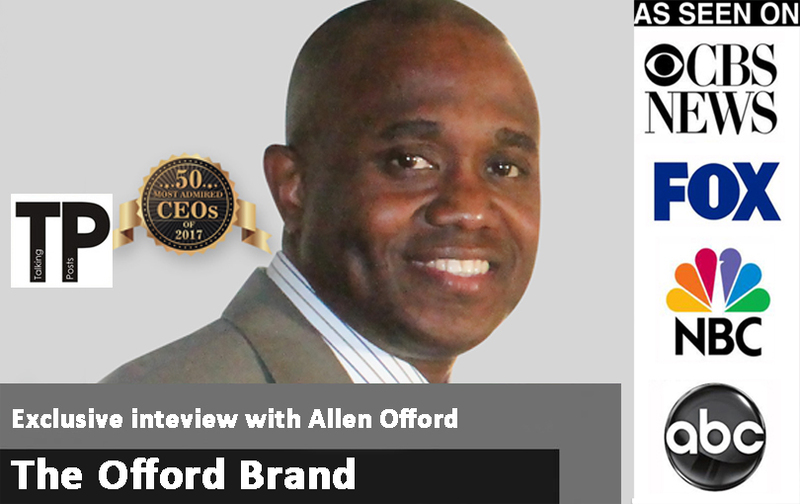 His key goal was to build bridges between generations, fuse traditional perspectives with modern ones, and give his clients a stress free experience that looked like a million bucks but fit within their budgets. 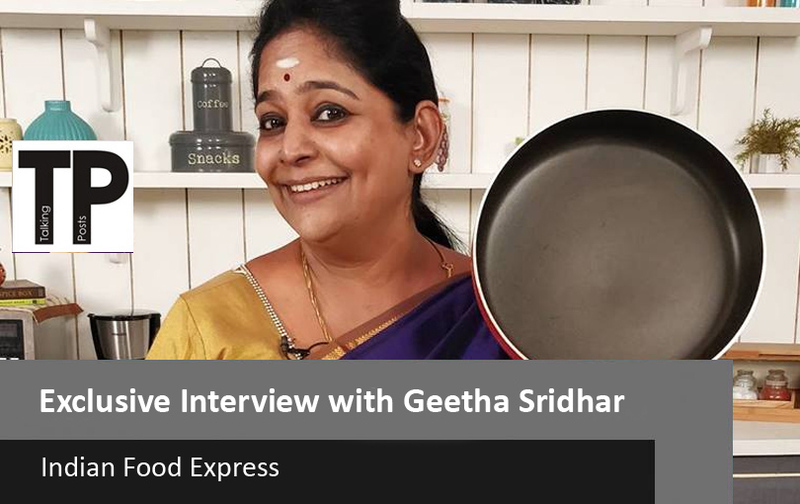 When he is not bringing dreams to life for his clients, he is serving them on a platter in his coastal restaurant called Malabar Bay in Bangalore, which serves authentic and fusion Kerala cuisine, and managing the 5 other restaurants across Kerala and Mysore. Please provide a brief overview of Aira Wedding Planners? At Aira, we are capable of handling end to end events/ weddings/ ceremonies/ functions, mehendi/ sangeets/ cocktails/ bachelorette/ bachelor parties/ birthdays/ showers and custom built events that range from pocket friendly budgets all the way to high end, luxury and international themes and audiences- the cake, the icing and the cherry on the top too! Clients love Aira because, we have a very inclusive approach: we consult, understand our audience profile: their dreams, their people, their visions, their objectives, their special requests and their limitations before we walk them through options, possibilities, alternate approaches, designs and themes. They simply love the all-inclusive feel! We then make it our mission to bring their dreams to life! Our services include: event planning, budgeting, venue management, co-ordination, guest management, consultation, design customization& productions, conceptualization & execution, wedding invites, photography & video, décor, bookings, make-up and hair stylists, custom return gifts, performers, singers, dancers, caricature artists etc. ), birthdays, showers, give us a dream, sit back and watch us bring, make it your reality! What inspired you to build Aira Wedding Planners? I often believe that things do not happen by chance, they happen by choice. I built my experience by joining the family business as a regular employee. Multi-tasking to begin with. Here’s how I look at it: you make a choice to follow your dreams, and that choice must be able to feed` the soul and the kitchen. Taking a passion and making it lucrativeis a lot harder than making money off a career that you have studied for, with all due respect. So managing the growing demands of Aira along with the restaurant and other initiatives that are in the family, there can be tough days. If anything, it has made me sharper, a lot more organized and on top of things! Managing time: I’ve learnt to be patient, to be a better listener, to never take advantage of my experience, and to always go with an open mind. I spend sleepless days and nights in market research, constantly looking for new talent and people to work with; in design- to custom make things as simple as lights and chandeliers and making it part of one big picture. I’ve learnt to value time and make it productive and efficient for myself and my clients and every one involved. 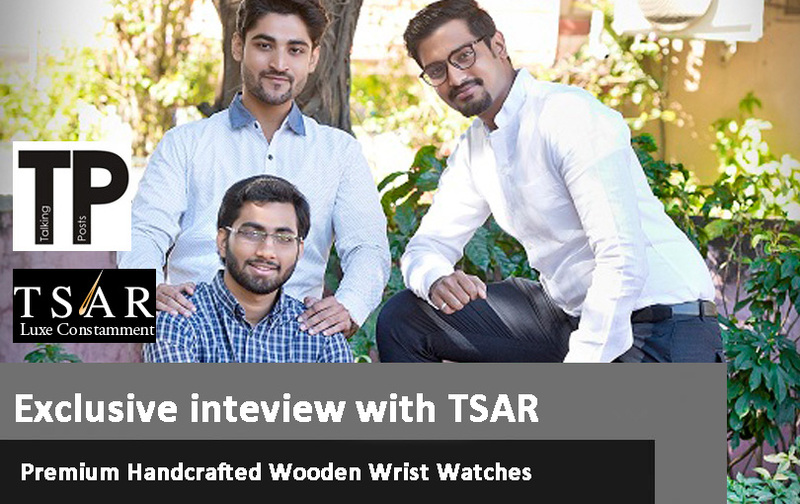 Apart from creating memories and great weddings, I take pride in working with local artisans from all over India. I have created a network for the manufacturers with little or no visibility to showcase their work and be a part of the bigger picture. My business model with Aira is one where all artists: light, flower, make-up, costumes and even carpenters can work on an equal platform and cater to diverse audiences and make a global presence. Something that is very close to mine and my mother’s heart: we have a school for children with special needs named Ashrayam: We invest inteaching and honing skills of the children and women: they make custom jewelry, handcrafted accessories, return gifts, baskets, trays, clothing, candles etc. : A huge part of every Aira design! Aira is also cautious and conscious in it’s waste management efforts. From recycling props and material, to investing in the maintenance of the material, we are at it every day. With close to 7000 likes on Facebook, 20 weddings in 2017 and big fish like Wedmegood featuring us, the beginning has been simply unexpected, rewarding and extremely humbling. I would like to continue being in the business of listening,to what is it that my clients and their families really want, the emotions behind it and to create those bridges between different generations, their expectations and desires. I want to cross borders and create a stronger presence across the world! Indian weddings are now GLOCAL weddings, no? (Global-Local).I want to encourage my clients to dream; dream big, dream small, but dream; and then I’ll use my experience and expertise to bring those dreams to life. My goal for Aira is for it to be the place, where every kind of pocket can go. A practical, affordable, dream-like onestop shop where anyone celebrating can come for a holistic and fun experience. 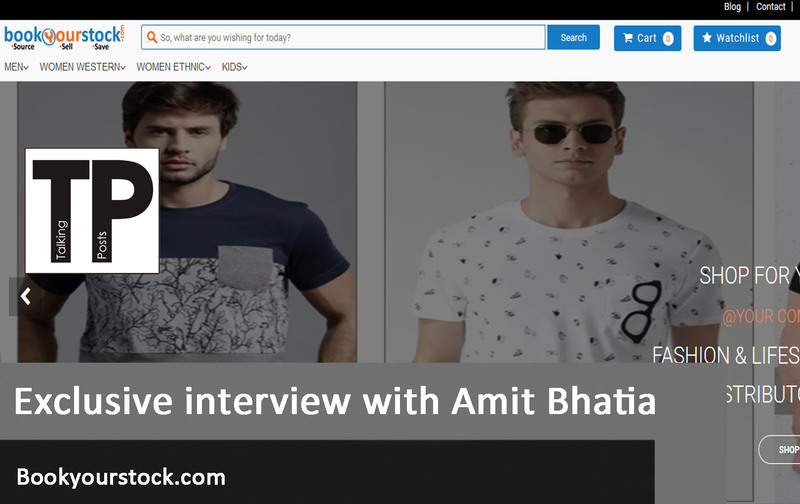 *Talking post does not take responsibility of the availability of interview on website, content in the interview/its authenticity or any other issues. 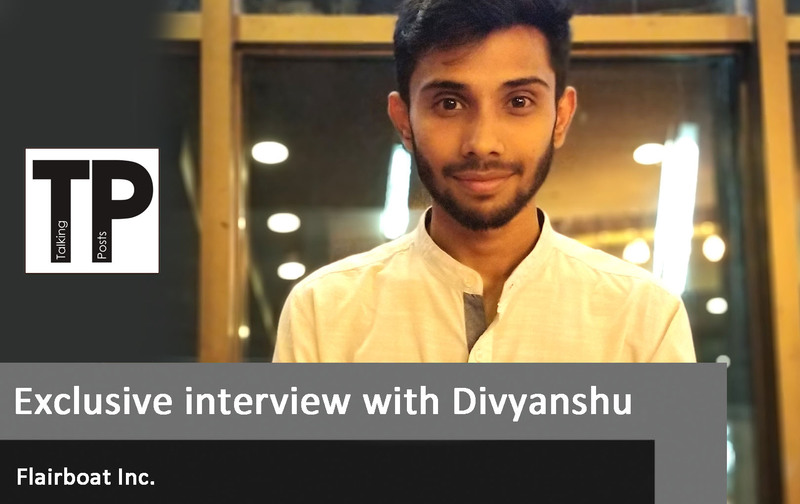 Exclusive interview about Devrai Art Village! 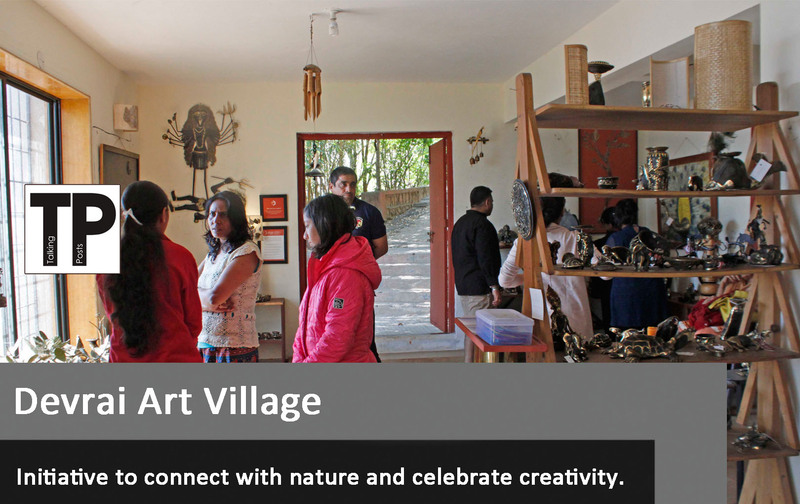 Devrai Art Village is a non-profit initiative to connect with nature and celebrate creativity. An EdTech firm focussed at addressing a range of problems in the placement and hiring cycle. 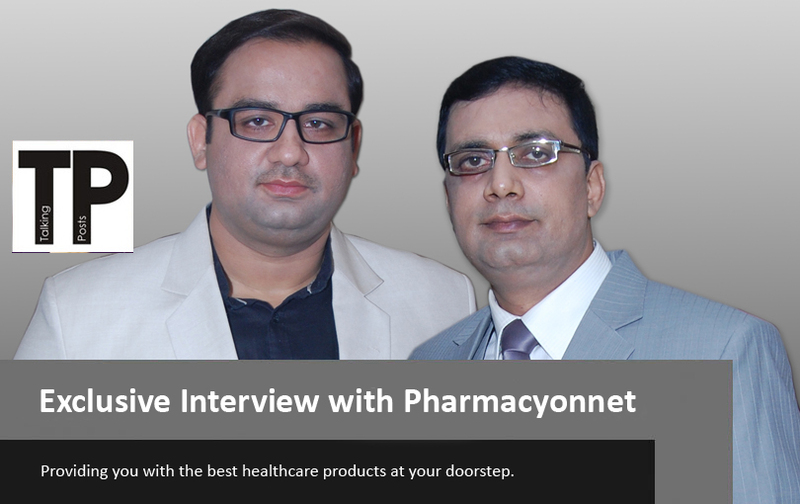 Pharmacyonnet.com receptions you to its online healthcare store that caters to your littlest of needs covering All needs. then share your story with us.